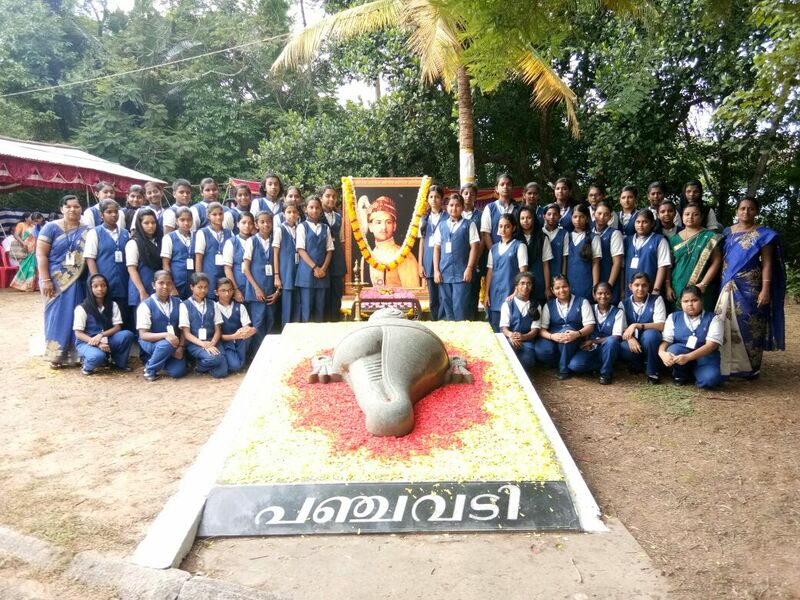 Activities :: Carmel Girls Higher Secondary School, THYCAUD P.O., THIRUVANANTHAPURAM, KERALA. 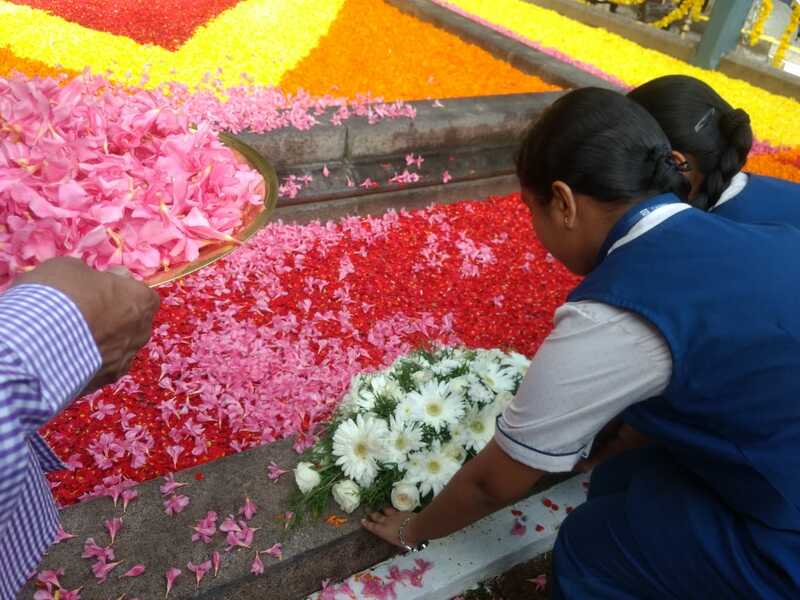 July 20th 2018 - The 27th death anniversary of His Highness Sree Chithira Thirunal was observed at Kowdiar Palace grounds under the aegis of Sri Chithira Thirunal Smaraka Samithi. 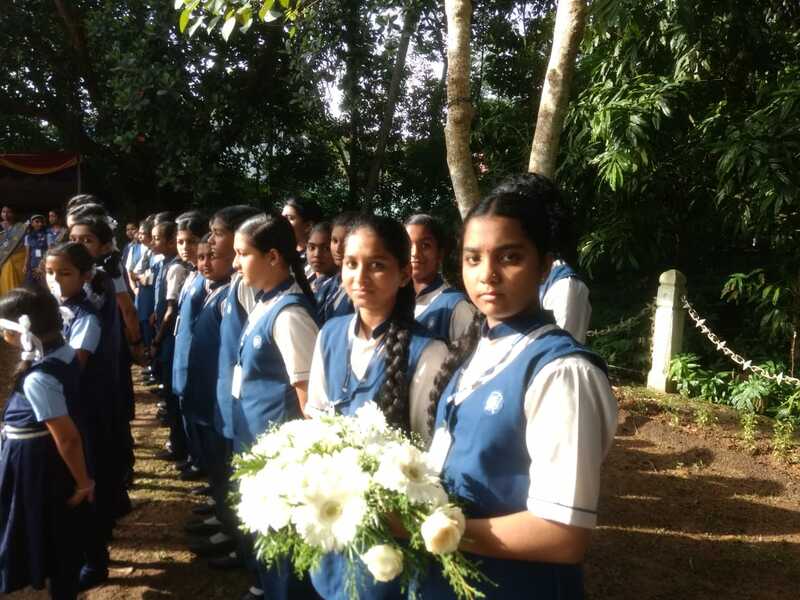 45 students from Class VIII participated in this memorial function.